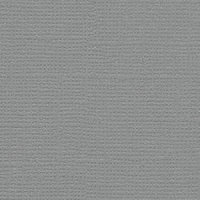 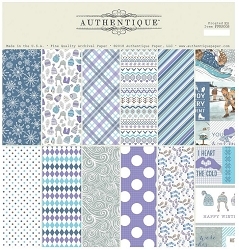 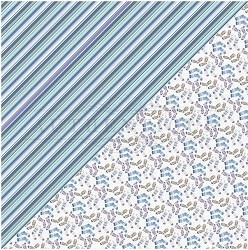 Authentique's Frosted collection is perfect for your Winter scrapbook pages, and Winter themed cards. 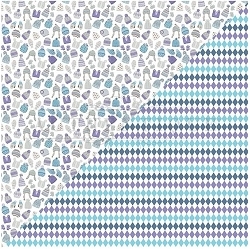 The small prints are perfect for card backgrounds! 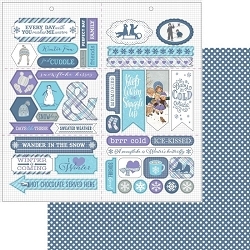 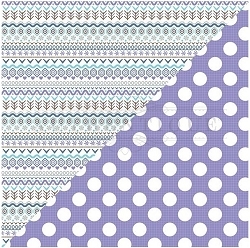 The blues and purples lend themselves well to Winter-themed projects!